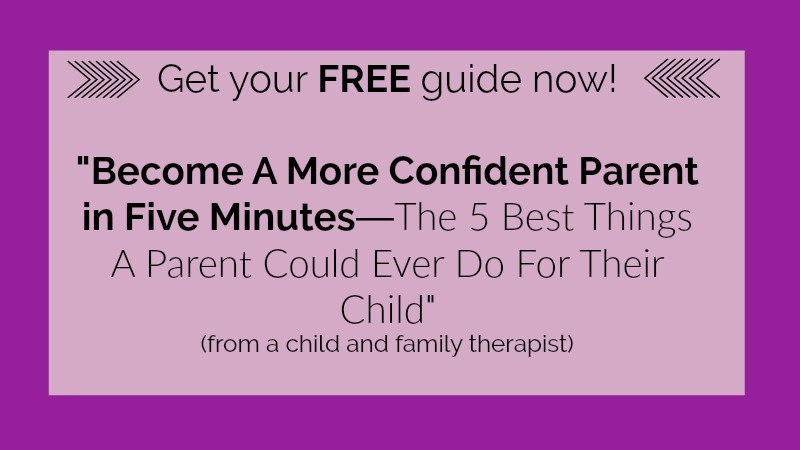 Inside: Learn four sneaky ways fear will interfere with being the great parent you want to be and interfere’s with developing resilience in your child. Some parents are not intimately acquainted with their biggest fear. I am not one of those people. I can tell you exactly what my greatest fear is: I am terrified to look back at my life, only to realize that I had wasted moments, especially the glorious and miraculous my heart is going to explode moments I am so blessed to experience as a parent. Especially seeing as I almost didn’t get to experience them. Of course, that is my fear today. If you had asked me my biggest fear seven years ago, my response would have been very different. I would have told you my biggest fear was the possibility of having to witness the death of my child. This fear grew out of our 20-week ultrasound when my husband and I found out that our daughter would be born with a life-threatening heart defect. She would need several heart surgeries, and there was a chance she may not survive. Staring fear dead in the eyes and not letting it overtake you is no easy feat. Fear had been a significant factor in my parenting even before my first child came into this world. Many prayers, surgeries, and sleepless nights later, we had a bright, feisty little girl who needed guidance in this world, in the same way any other child does. 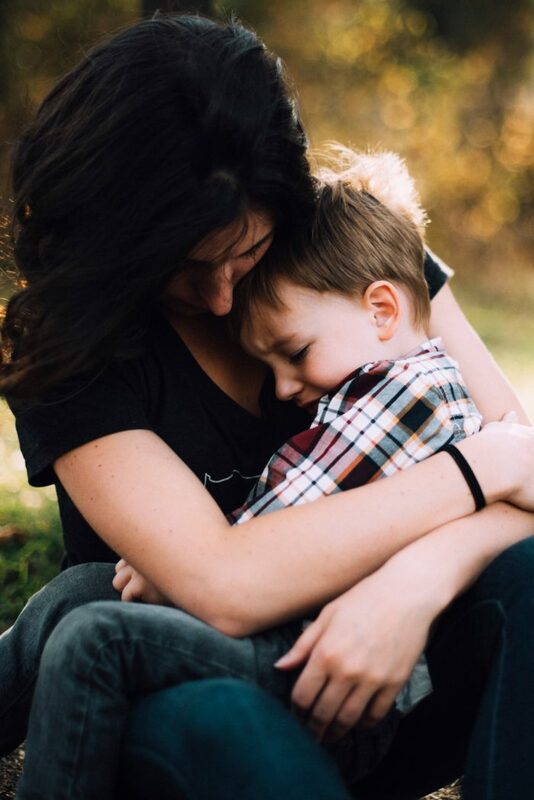 Being a family therapist, I had always had a good idea about what kind of parent I was going to be, but it wasn’t until I was in charge of an actual human life that I was able to fully understand the capacity of fear to infiltrate the parenting of your child. Parenting is terrifying enough to begin with. Today, parents have to navigate their way through the idea of terrorists, fear-mongering politicians, and media that is all too eager to provide us with a 24-hour running scroll of the world’s evils. It is becoming evidently clear that every parent is going to be in an intimate and ongoing relationship with fear. 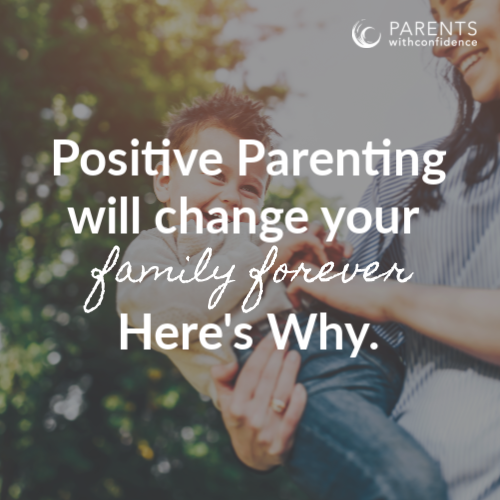 Allowing fear to take hold of our parenting can prevent us from being the parents we want to be by slowly sabotaging our best-laid goals and intentions. If we intend on having emotionally healthy families and raising resilient, confident and brave children we must make a conscious choice not to let fear win. Fear wins when it consumes a parent’s thoughts, making it impossible to be fully present in our surroundings. If some part of our mind is occupied with speculation and what if’s, how will we really focus on the here and now? How can I soak up the full beauty and amazement my daughter’s childhood offers each day when I am distracted by what may be coming down the pipeline to cause her harm? I want to be fully present and engaged in every milestone and seemingly mundane cuddle. I want to feel the weight of her on my hip while holding her for what could be the last time, as she grows older. I want to fully experience the joy and pride of, prayerfully, seeing her walk across the stage for graduation. There are a million other distractions in the world to contend with, and I will fight to not let fearful thinking become another one. Fear wins when it convinces us that we hold the safety of our children in our own hands. Fearful thinking propels us into behaviors of controlling and rescuing our children. In a quick 18 years, our children will be responsible for navigating their way through this mighty world. Allowing my daughter to fail doesn’t come easy. Every fiber of my maternal makeup wants to prevent failure or heartbreak, given all she has already been through in her short life. Despite this, I will try my best to be aware of when my fears may be handicapping me from helping her to build crucial resiliency and problem-solving skills. No matter how excruciating it may be seeing her fall, I know she will be developing resilience and learning valuable life lessons, which will not only help her to survive but to thrive in this challenging world. Fear wins when it blinds us from distinguishing our child’s path from our own. 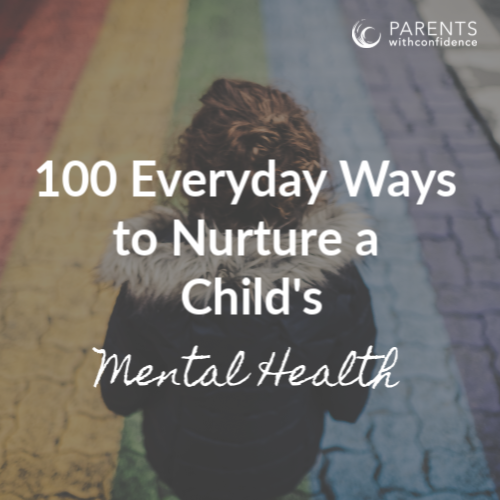 When we spend time speculating about the pain and misfortune our children may endure, a natural reaction is to assist them in avoiding any route that may lead to such hurt or disappointment. Parents fall prey to the mistaken assumption that if they work hard enough or start their child off on the “right track,” they can steer their ship to avoid any stormy seas. While this is true to some extent, what we don’t often realize is that in actuality it may not always be the “right track” we’re encouraging but the safe track, or our track. I know, at times, that standing back and allowing my daughter to make her own possibly bad choices will be tough, really tough. However, it will not be more difficult than looking back to see that instead of allowing my daughter to follow her own path, I inadvertently led her down mine. Fear wins when we inadvertently close off our children to the world around them. Our fear can steal the beauty and excitement out of the world, not only for us but also for our children. If we’re sending signals to our children that the world is a dangerous place, certainly they are intuitive enough to pick up on them. My desire is to nurture resilience in my daughter, raising her to be brave and bold when she needs to be; unafraid to discover new places and new ways of doing things. I firmly believe one of the greatest gifts I can give her is a set of wings, allowing her to soar throughout the world, instead of unintentionally closing her off from it. 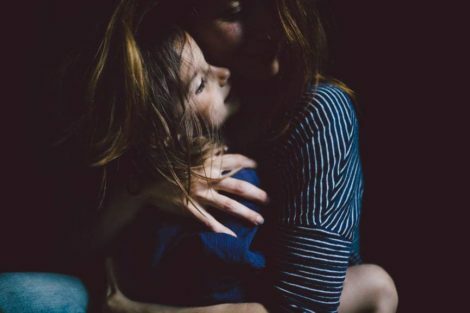 If I believe that as a parent, I can choose the extent to which I allow fear to impact how I raise my children, I am already two steps ahead. No matter where I am in my battle against fear, there is one thing I know to be true: I am not willing to just stand by and let it win. My greatest fear as a parent is no longer that my daughter will leave this world, but instead, that I may miss out on significant moments while she’s living in it. Because I know the nature of fear is life-taking and not life-giving, I will try my best to prevent it from robbing me of these moments. After all, I want to do more than just watch my daughter live. I want to help give her a life. 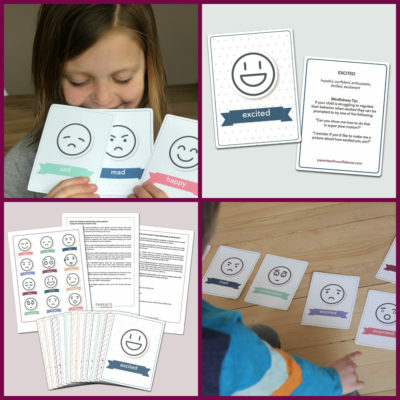 Want more research-backed parenting support based in child development and mental health to enhance your child’s lifelong well-being? Click the image below to join the PWC Community for bi-monthly emails and updates (and get your FREE guide)!